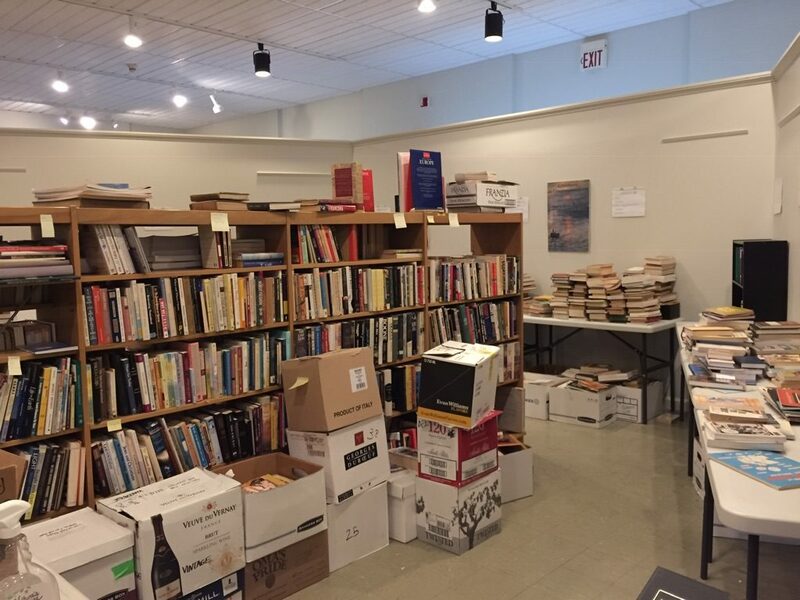 Thank you for your interest in making a donation to Chapter Two Books! 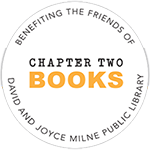 If you would like to make a financial donation to benefit the David and Joyce Milne Public Library, please visit the Friends of Milne Public Library. 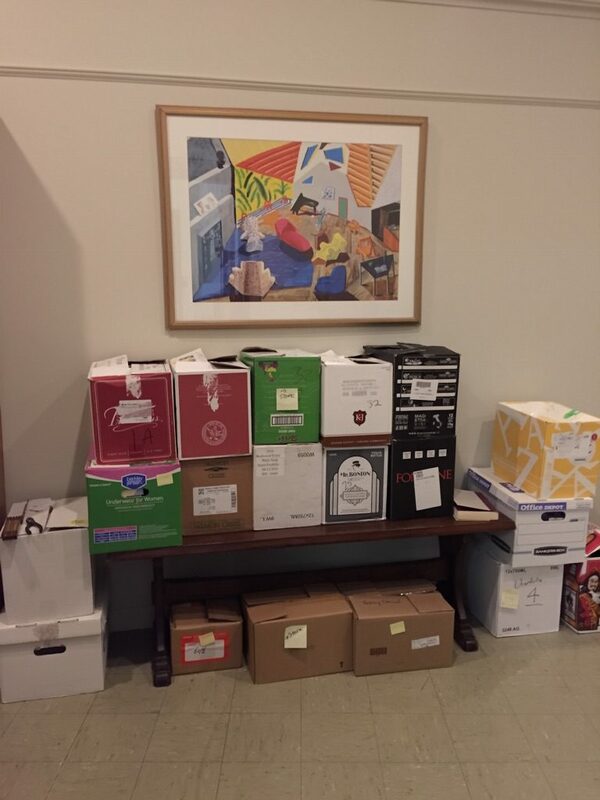 Contact us at Friends@MilneLibraryFriends.org or call 413-884-6322. Thank you for sharing your re-usable books with us! 37 Spring Street • Williamstown, Mass.